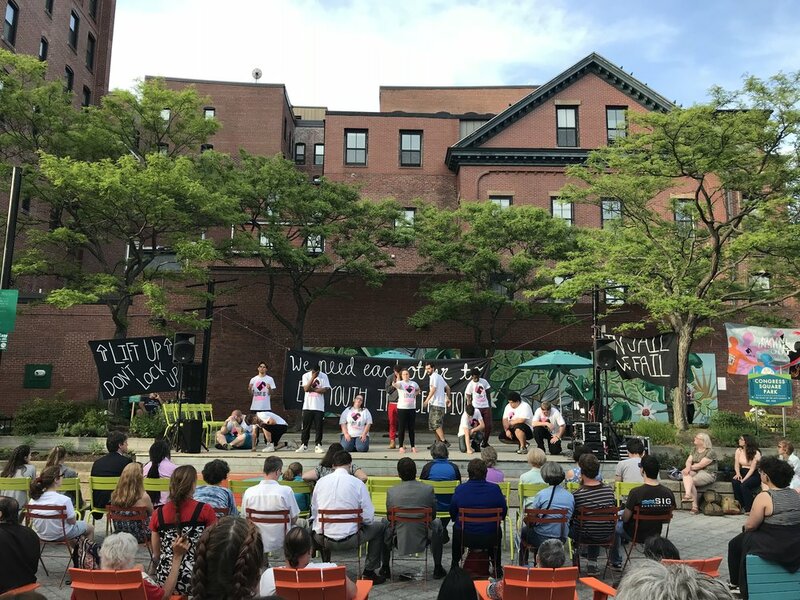 On June 1, 2018 Portland Outright and Maine Inside Out brought our collaborative performance/installation Love is Alternatives to Incarceration to Congress Square Park as part of our Cumberland Country District Attorney Candidate forum. 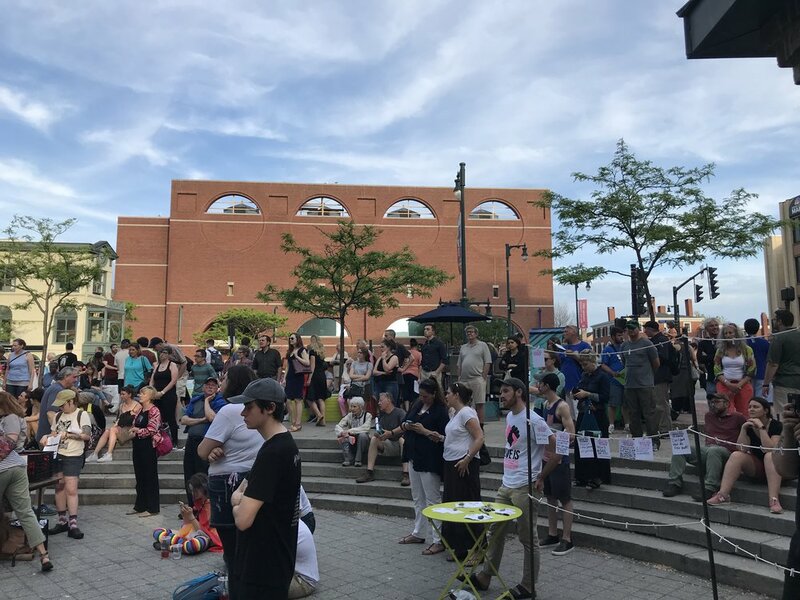 The event was organized by young leaders in our organizations with firsthand experiences with the power of District Attorneys, as a platform for young people and directly-impacted people to name clearly a vision of justice and safety, for all our people. 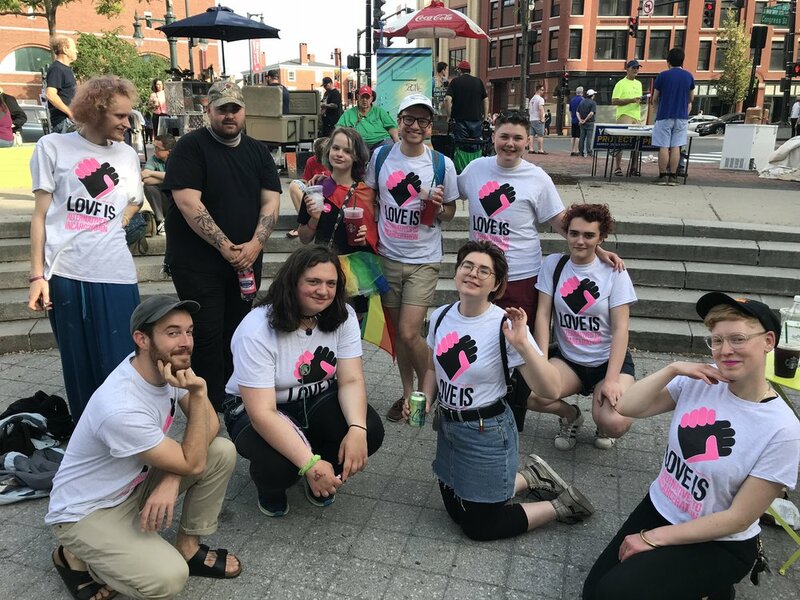 Check out some highlights from the event! Moderated by Portland Outright Director, Osgood, all five candidates from the Cumberland County District Attorney answered questions from Outright and Maine Inside Out members, including our members currently inside Long Creek. You can read those questions here.